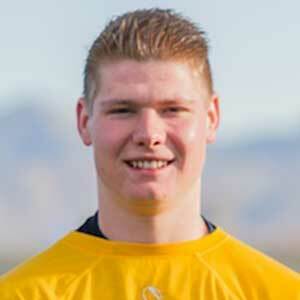 Skyler Southam is a 6’0” 185 pound kicker committed to play for the BYU football team (Class of 2016). Through seven games so far this season Southam is 20-21 on PATs and 14-19 on field goals with a long of 53 yards. He has punted 23 times for 974 yards (42.3 average), and has kicked off 40 times for 2919 yards (73.0 ave) with 36-40 being touchbacks. He also has 28 tackles and four interceptions as a safety. 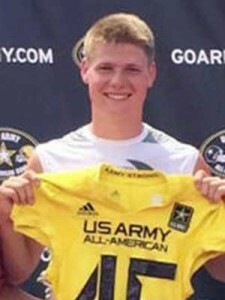 Southam preps at Wasatch High School, where he as a freshman he went 35-35 on PATs and was selected for the U.S. Army Eastbay Freshman All-American team. As a sophomore he had 15 touchbacks on 32 kickoffs, was 24-24 on PATs, and 6-12 on field goals with a long of 47. He also had two tackles. As a junior he was 21-22 on PATs, 10-13 on field goals (long of 43 yards), and broke the Utah state record on punts with a 48.4 yard per punt average. As a safety he had 36 tackles and two interceptions. So far in his High School career Southam is 99-101 on PATs, 29-44 on field goals with a long of 55 yards, and has 63 tackles and six interceptions. He has been selected to play in the U.S. Army All-American Bowl on January 9, 2016. Southam is rated 4-stars by Scout and 3-stars by Rivals and ESPN (grade of 74). ESPN lists him as the No. 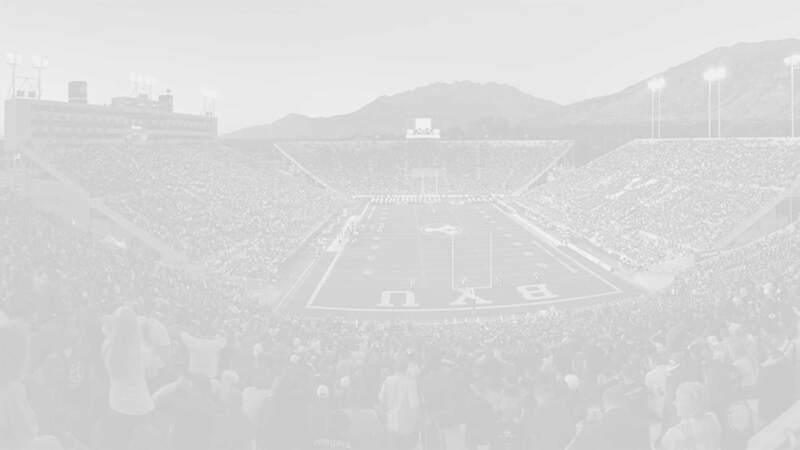 9 prospect in Utah and the No. 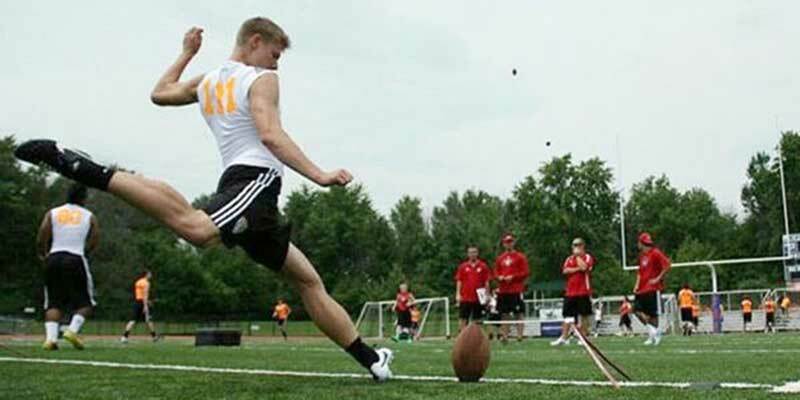 17 kicker nationally. 247 Sports and Scout both list him as the No. 2 kicker nationally. Southam holds scholarship offers from NAME, NAME. He was also recruited by Cal, Georgia, Stanford, UCLA, and Washington. Southam committed to the Cougars on June 13, 2014. He plans to graduate early, go on an LDS mission, and return to play for the Cougars in 2018. Last Team: Wasatch HT/WT: 6’0”, 185 lbs.